Contents: (i)The Ahmadiya sect: genesis and evolution (ii)The Anti-Ahamadia Movement in Pakistan 1947-71 (iii)Ahmadiya community and General Zia's Islamization phase (iv)The ahmadiya community in post-Zia democratic phase (v)Zulfikar Ali Bhutto regime: resurgence of Anti-Ahamadiya movement. Archaeometallurgy has been situated in the matrix of archaeology. Such studies have a meaning only in the human context of the past. 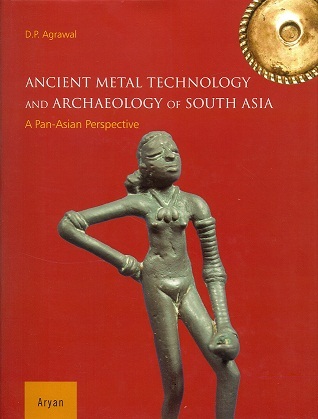 All in all it is a book with a different perspective, written without using much technical jargon, tracing the evolution of metal technologies in an archaeological context. A cross cultural study of the political economy of war in South Asia. This book brings together seven fresh case studies on how anthropologists have negotiated the issues related to interacting with organisations. While providing examples of how research has been conducted inside and with organisations, the collection also offers analyses of the methodological issues that researchers face. The collection brings together annual reviews on strife-ridden Pakistan, Jammu and Kashmir, northeast India, Sri Lanka, Nepal and Afghanistan as well as regions with dominant Naxalite presense. 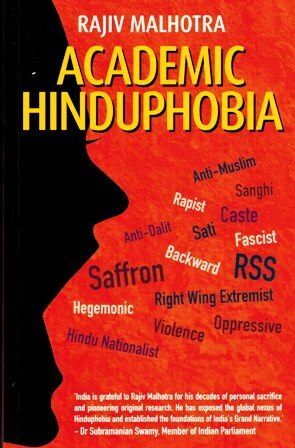 This book is an attempt to re-examine Bankimchandra's religious thinking in the context of the nineteenth century on the basis of his Srimadbhagvadgita. Written in instalments from 1886-88, his little noted Gita commentary is a key text of nascent modern Hinduism. This volume is the outcome to collective efforts of researchers covering various socio-economic aspects, such as education, literacy, trade tourism, finance and some specific problems of small tea growers and jute industries. The research papers cover the whole of South Asian Nations except Sri Lanka. ...with a DVD by Daniel Gold. ;;The contributions addresss literary sources and historiography, manuscriptology, painting, hagiography, various sects, musical practice as related to Bhakti authors and sects, and the interface of yoga and the Indic and Islamicate traditions respectively. The stories in this anthrology present a range of ways in which women writers of South Asia have remapped the female body as a site for oppression as well as resistance. These connect the traditional female areas of experience such as marriage motherhood, family dynamics, women's education and work, with broader issues of class, caste, sexuality, religion etc.